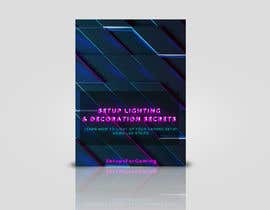 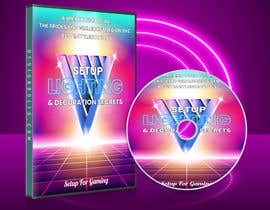 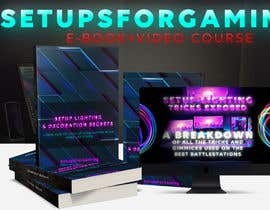 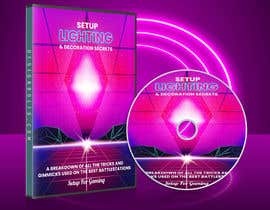 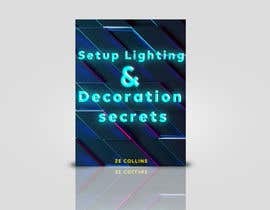 The ebook is called "Setup Lighting & decoration secrets"
Title " Setup-lighting tricks exposed"
Subtitle " A breakdown of all the tricks and gimmicks used on the best battlestations"
Hi, If you're interested then I can provide you the mockup at very reasonable prices & with various versions if more than one required. 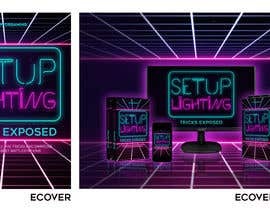 Inbox me. 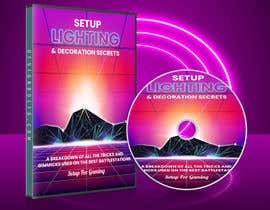 Hey Rajjat, join the contest by submitting your entry, thank you!